Anytime you run into a legal issue, you could take free advice. 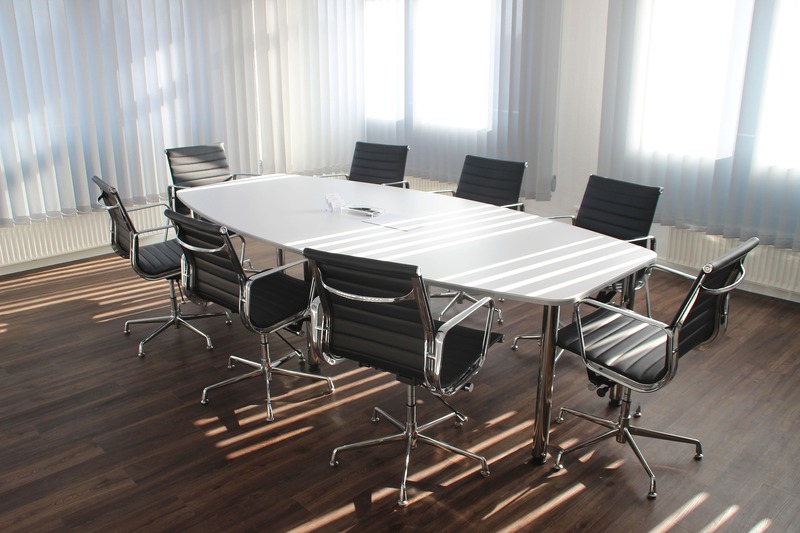 You could take any legal advice from the newer law firms or use the experience of The Berwick Law Firm. Wollerman Shacklock Lawyers has been working in the Berwick area for more than 25 years. If you need legal advice, representation or someone to help you navigate the legal jargon, Wollerman Shacklock Lawyers. 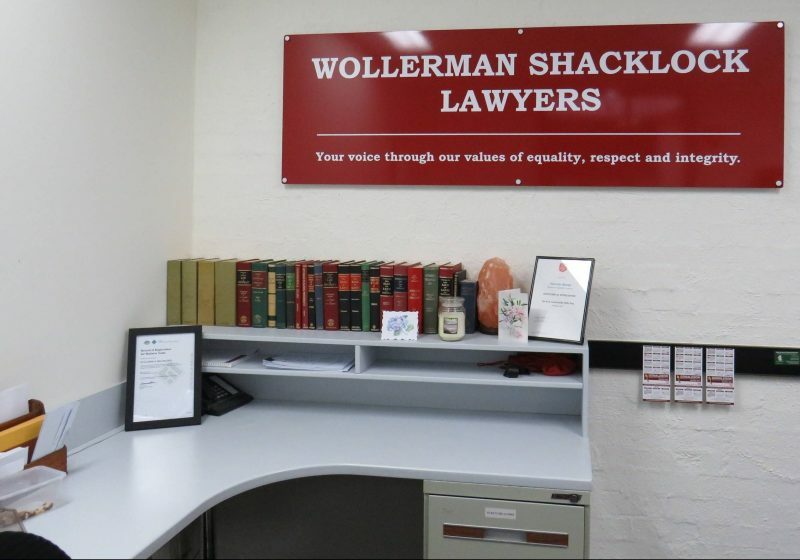 What does Wollerman Shacklock Lawyers do? Wollerman Shacklock Lawyers are the conveyancing, business, probate and commercial law firm. If you are buying or selling a piece of property, the best advice is have a lawyer on your side from the start. 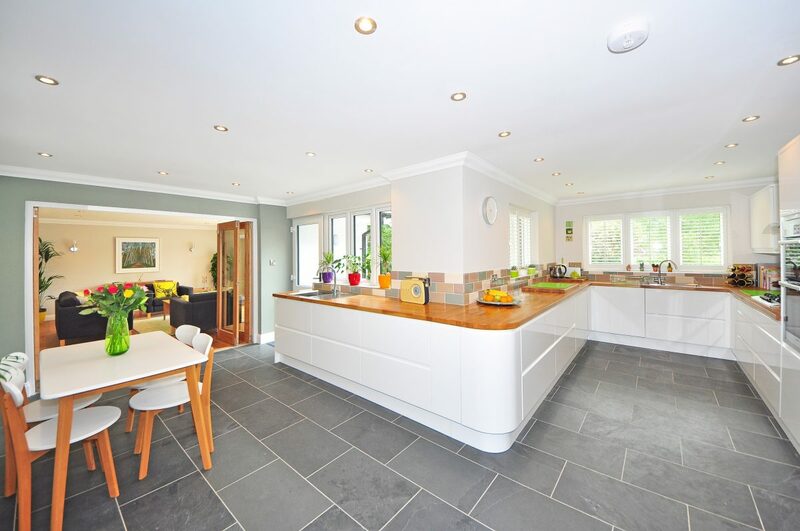 Wollerman Shacklock Lawyers has seen thousands of properties settle on the terms their clients have chosen. If you are starting a business or a company, make sure you are covered from the start. 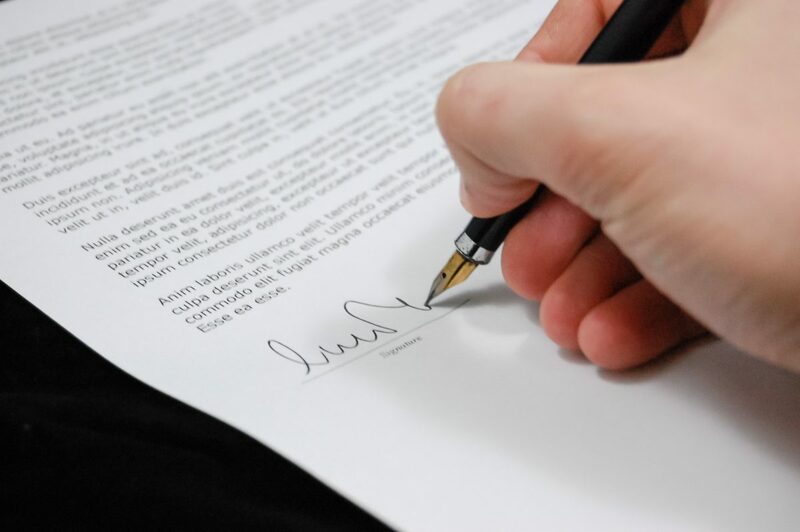 Finally, if you need to formalise your Will, Wollerman Shacklock Lawyers can make sure you are represented when you go. Wollerman Shacklock Lawyers will help you when you need them most. Wollerman Shacklock Lawyers is the Casey-based law firm who has been in the area for more than 25 years. At that time. they have seen thousands of clients achieve their desired outcomes in property, will and estates, commercial and corporate law. Thousands of couples and families turn to Wollerman Shacklock Lawyers to guide them through the buying process. 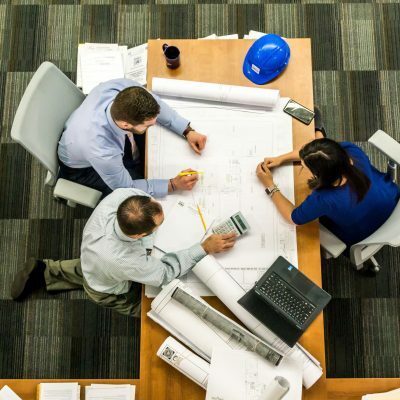 If you need to make sure all of your assets go to the right people after you go, Wollerman Shacklock Lawyers are invaluable. Wollerman Shacklock Lawyers will take care of your legal world, so you can look after your day today. Don’t be caught out with any other law firm. Wollerman Shacklock Lawyers is the number 1 Berwick law firm that you can trust with your legal matters. Contact Wollerman Shacklock Lawyers today to get your legal life under control.